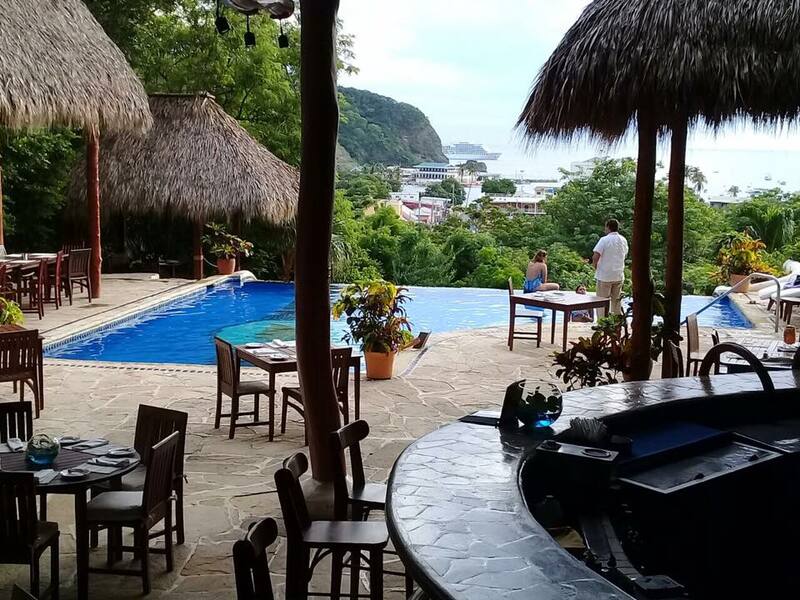 Pelican Eyes Resort & Spa offers a stunning hillside location and panoramic views of San Juan del Sur and the ocean beyond. 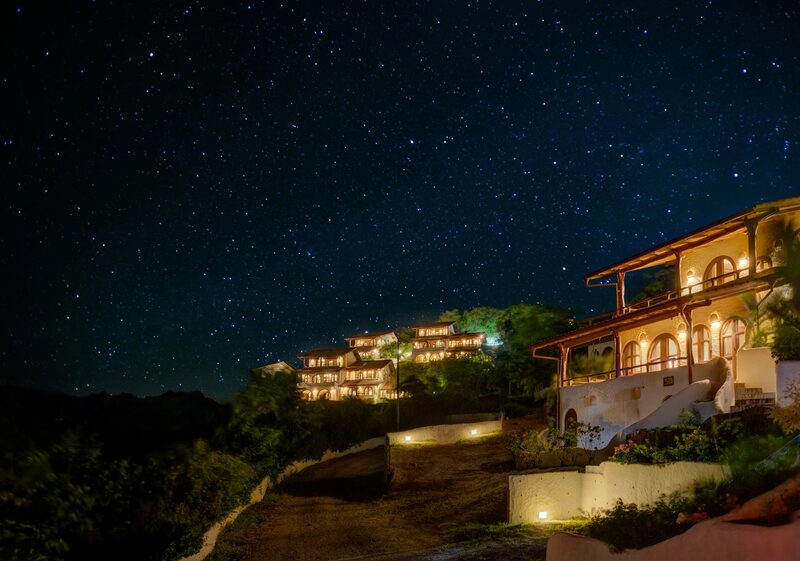 Our three infinity pools, 50 spacious accommodations, romantically lush gardens, two wonderful restaurants, open air bars, Tranquila Day Spa services and one-of-a-kind San Juan Del Sur coastline sailing adventure are a unique experience. It is the perfect setting for families and couples looking for an exceptional experience.